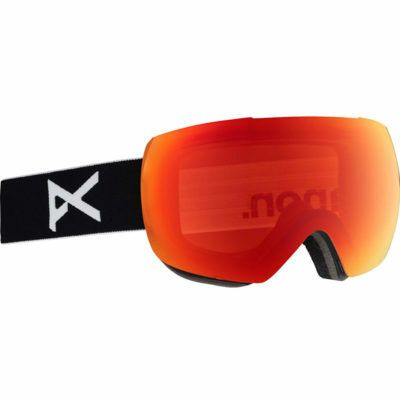 We have tons of accessories for your riding needs, such as apres boots, goggles, gloves and mittens. All are great on or off the slopes. It is important that you find your suitable goggles that seal perfectly to your face, even when you’re wearing a helmet. Any gaps between the goggle and your skin could potentially contribute to fogging. It’s important to try as many different brands and styles as you can before making a purchase so allow yourself plenty of time to shop. And if you wear a brain bucket, make sure you bring it to the store with you. 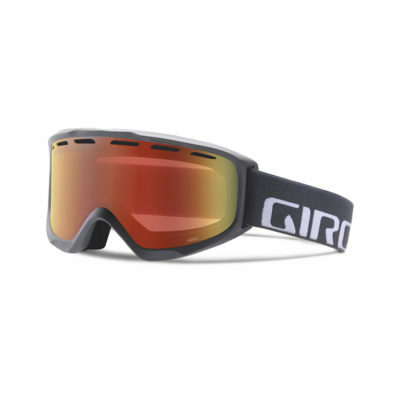 We have a huge range of goggles and our expert staff are more than happy to take the time and help you find the perfect pair. 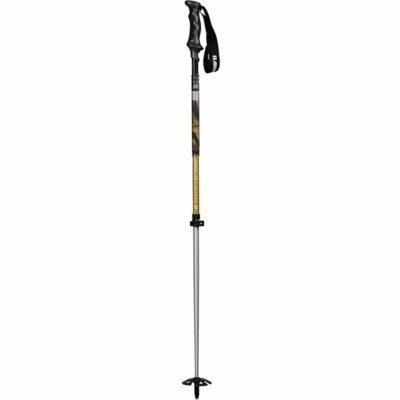 The Armada AK Adjustable Ski Poles are Armada’s top of the line alloy touring poles, adjustable from 110 cm to 140 cm in moments, and equipped with the Power Lock 2.1 system. The shafts are high grade 7075 Aluminum, and the baskets are field interchangeable. 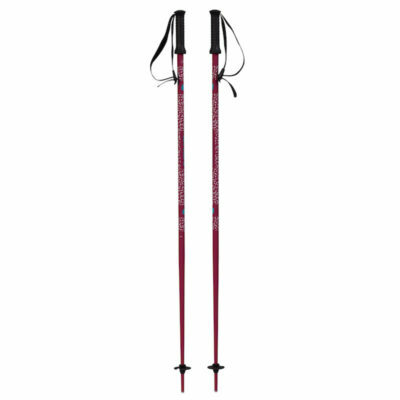 Armada sticks with the basics with the Armada Legion Ski Poles – super high quality 18 mm 7075 Aluminum shaft with no fancy grips or breakaway straps. In other words, everything you need for a season of hard charging and nothing you don’t. For over 40 years, Burton has been producing high-quality products made perfectly for enduring the weather on the mountains. 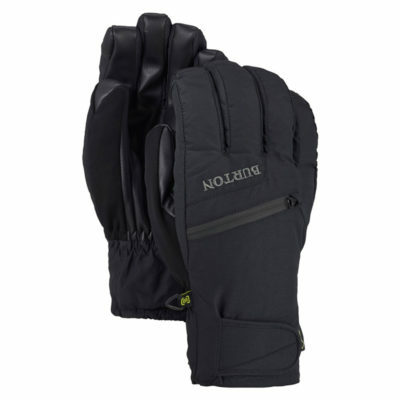 We stock plenty of Burton products, including their mittens and gloves! Cold. It can be a snow lovers best friend or worst enemy. One of the easiest ways to embrace a severe drop in temperatures is having optimal protection for your body, starting with your hands. 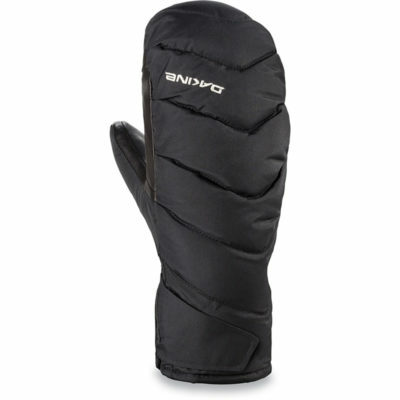 Shopping for ski and snowboard gloves or mittens should not be left to the last minute. 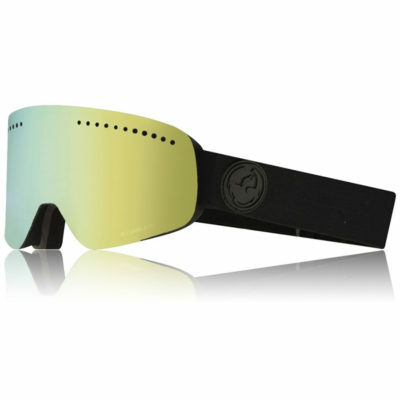 It is important that you set aside enough time to try on plenty of pairs so you get the best possible fit. You will also want to talk to the retail staff about exactly how much riding you do and what kind as this will influence your decision. Stock may vary depending on location. There’s no guarantee we will have every product you are after. Please contact us for up-to-date information. Cold. It can be a snow lover’s best friend or worst enemy. One of the easiest ways to embrace a severe drop in temperatures is by having optimal protection for your body, starting with your hands. Shopping for ski and snowboard gloves or mittens should not be left to the last minute. It is important that you set aside enough time to try on plenty of pairs so you get the best possible fit. You will also want to talk to the retail staff about exactly how much riding you do and what kind as this will influence your decision. Our large range of snow boots will keep your feet warm and dry while you’re cruising around the snowy town. We stock a large range from Sorel, Keen and more. 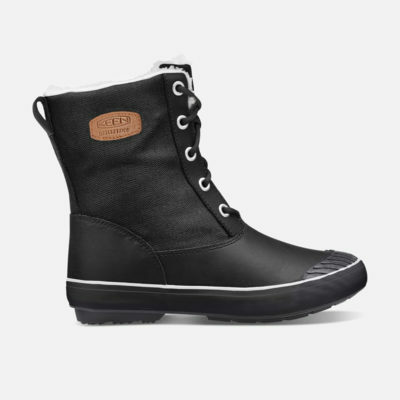 These are essential if you don’t have specific foot wear suited to snow conditions. As the lighter cousin to the Duke with a DIN setting up 13, the Baron has earned its stripes as a favorite amongst big mountain, backcountry enthusiasts. 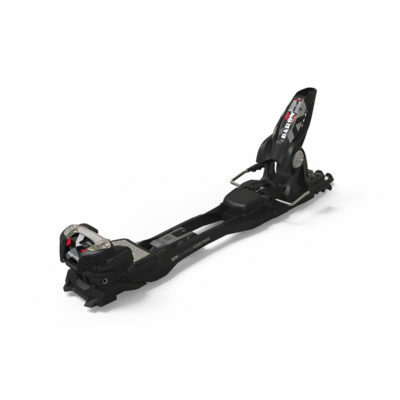 Extended Power Frame (EPF), with its extra-wide connection to the ski, gives it the structure needed to power today’s wider skis through any snow conditions, whether inside or outside the resort. The 10 mm wider drilling pattern blasts the Baron into a new stratosphere of power, with a DIN setting up 13. 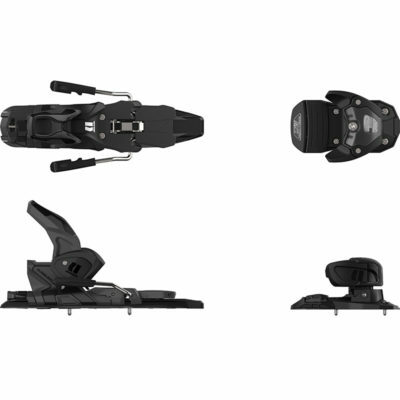 In addition the Baron 13 EPF also comes with Sole.ID and the easy-to-handle climbing aid.